Some handy tips when buying electric cars: the advantages, types of recharging, and characteristics of these zero-emission vehicles. Here's a guide to help you understand this type of vehicle. 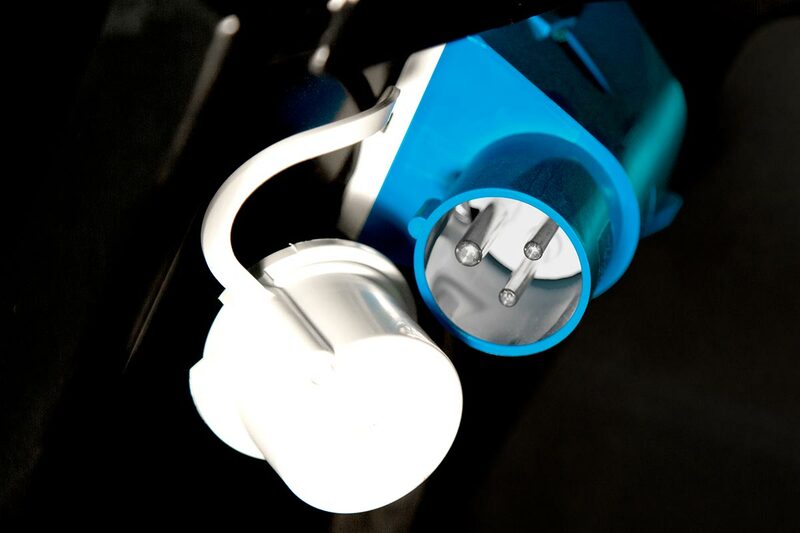 Why choose a car with an electric motor? Electric cars offer advantages of both an economic and technical nature. 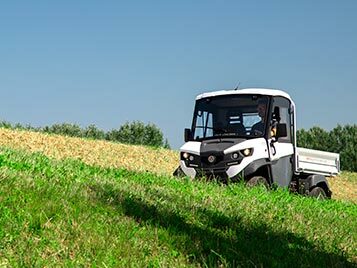 Running costs are lower as, unlike combustion vehicles, there aren't any parts subject to wear, and the motor works in a cleaner, more simple manner than traditional engines. 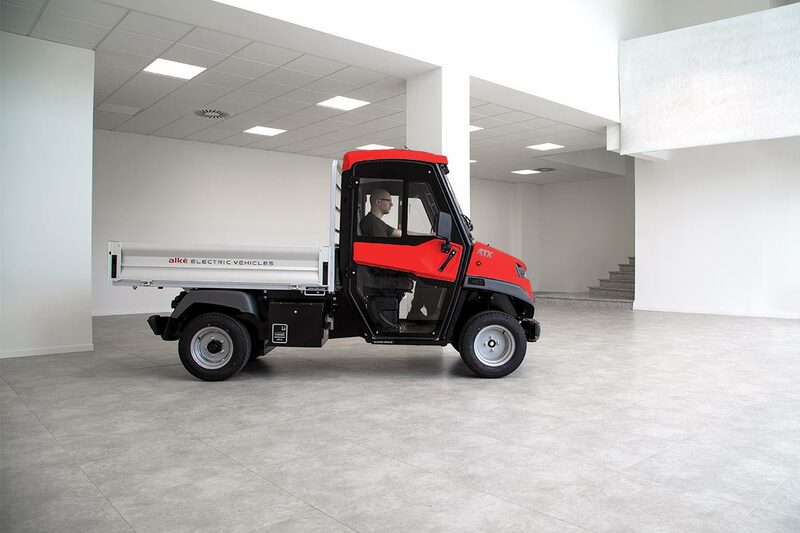 But there are also other benefits, such as the possibility to move freely even in areas with traffic limitations because these vehicles are non-polluting. This is a huge advantage nowadays, given the ever increasing traffic bans. Consumption is very low, with a full recharge costing about € 2.00. 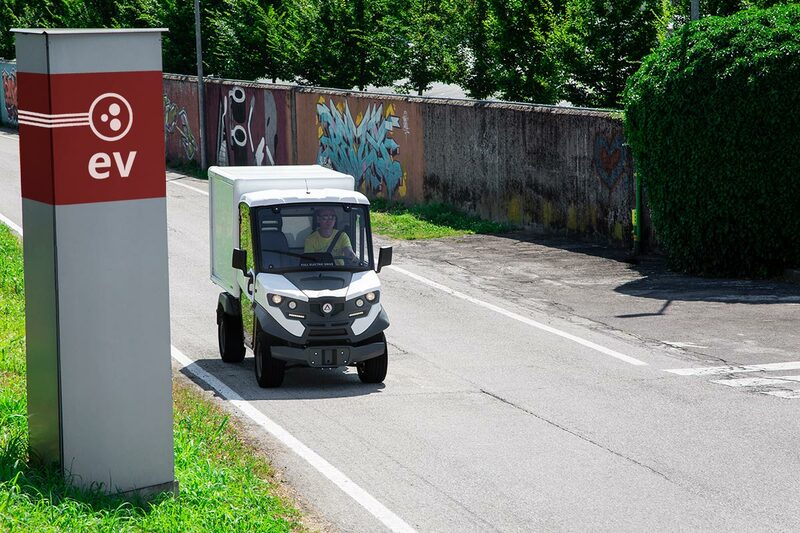 Why choose Alke's electric cars for work? 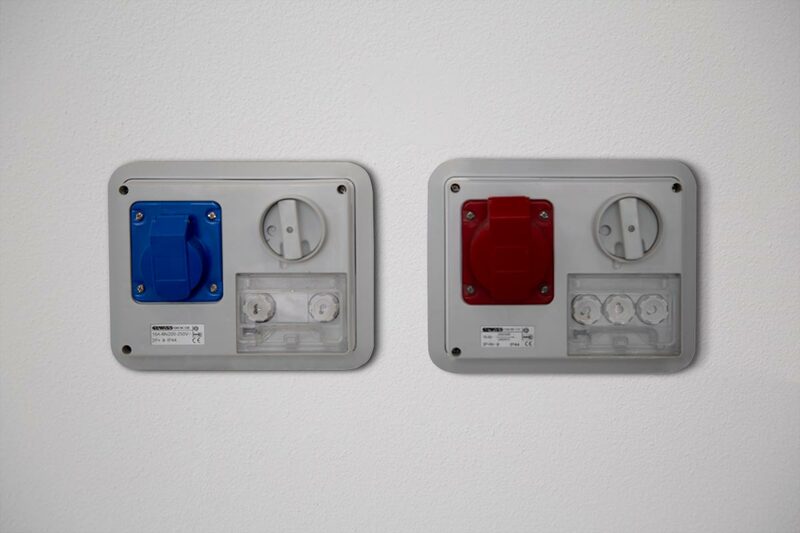 Electric cars, including Alke's professional models, can be recharged from four different types of socket: a blue industrial socket, a red industrial socket (380V), a Schuko socket or an Italian domestic socket, but all with a capacity of at least 16A. 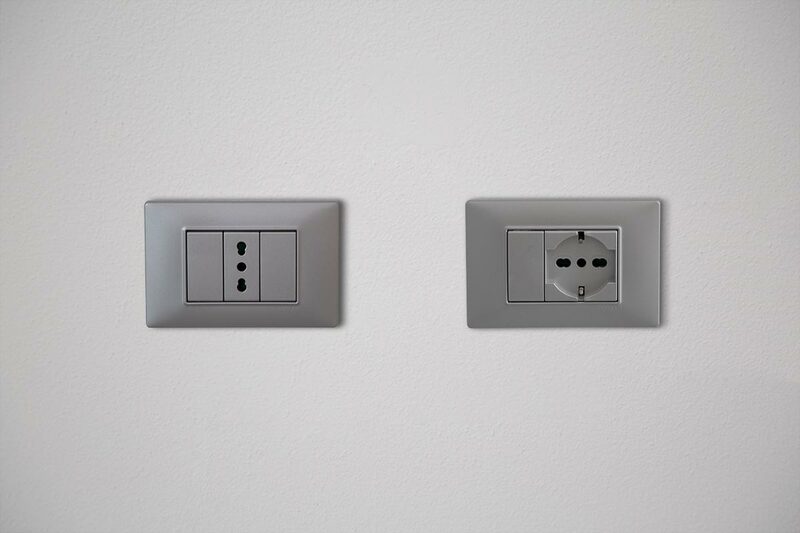 The electric system must be suitably sized and recharging is also possible with a power level of 3 kW but, in this case, there must be no other consumption during the recharging cycle. 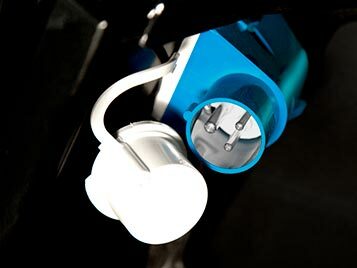 The use of adapters must be avoided at all costs when charging electric vehicles. 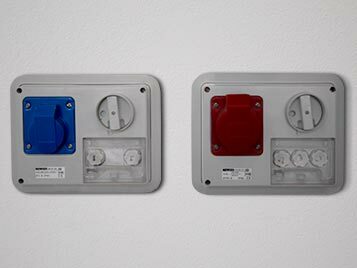 A blue industrial socket is recommended for the main recharging station however, with a 380V red industrial socket for the fast charge point. 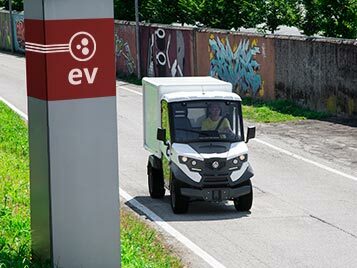 Professional Alke' electric cars are used mainly for transporting material, but they can also be used to carry people (ED 4-seat versions). 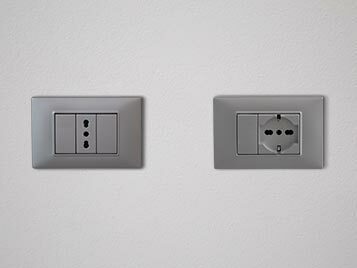 They're made entirely in Italy, paying special attention to technological innovation and design. 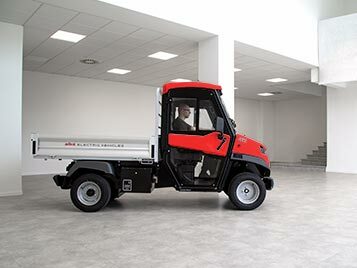 Alke' electric vehicles offer excellent performance, with a load capacity up to 1,630 kg and a towing capacity of 4,500 kg. 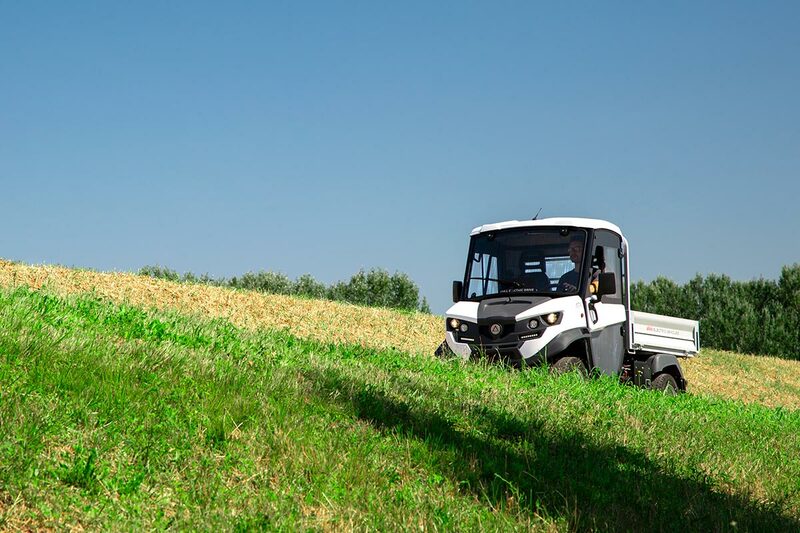 Depending on how they're used, these electric cars for work adopt three different types of battery, including a lithium one that allows quick recharging in less than three hours. 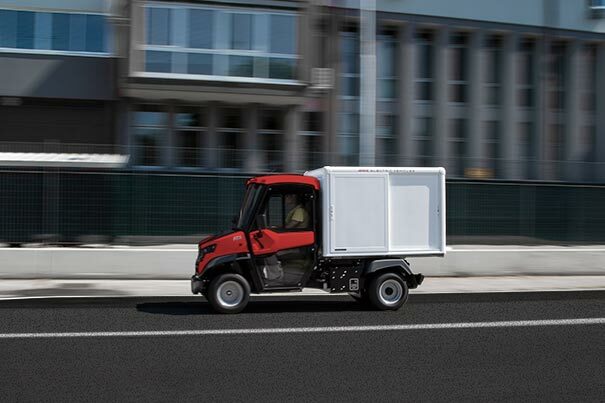 Send us a message if you'd like to receive more information about Alke' electric cars for work.